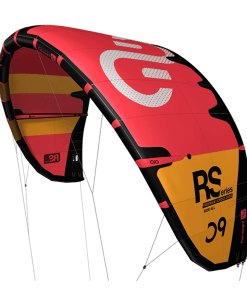 Eleveight set out to design a kite for ambitious riders that love freestyle, commit to radical kite loops and enjoy a well-balanced performance kite. 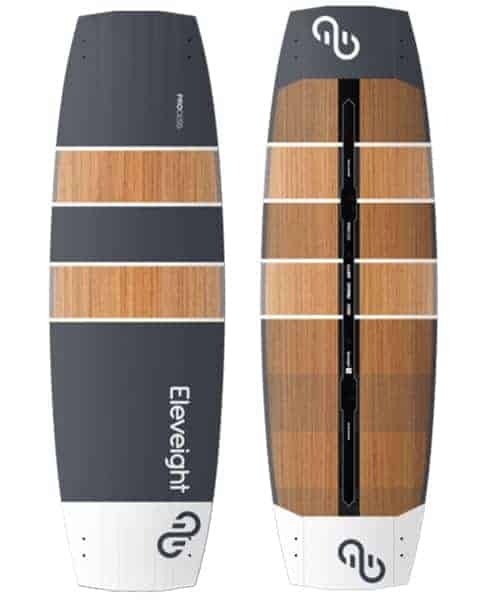 With over 132 years of experience behind them the Eleveight team went to work on the FS. 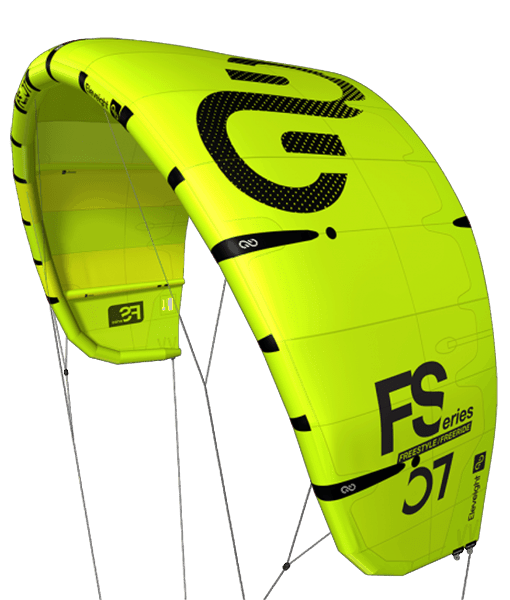 The Fs is a tip turning kite with a high aspect ratio and low sweep 4 line kite. 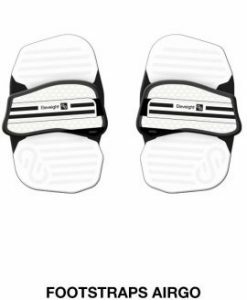 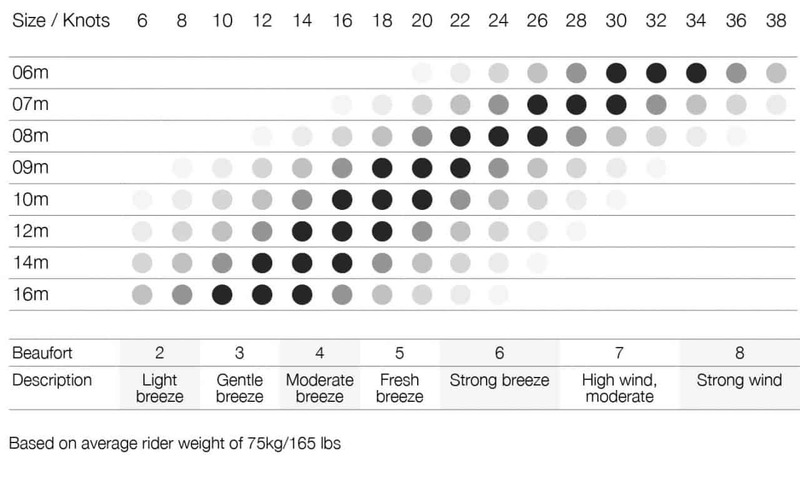 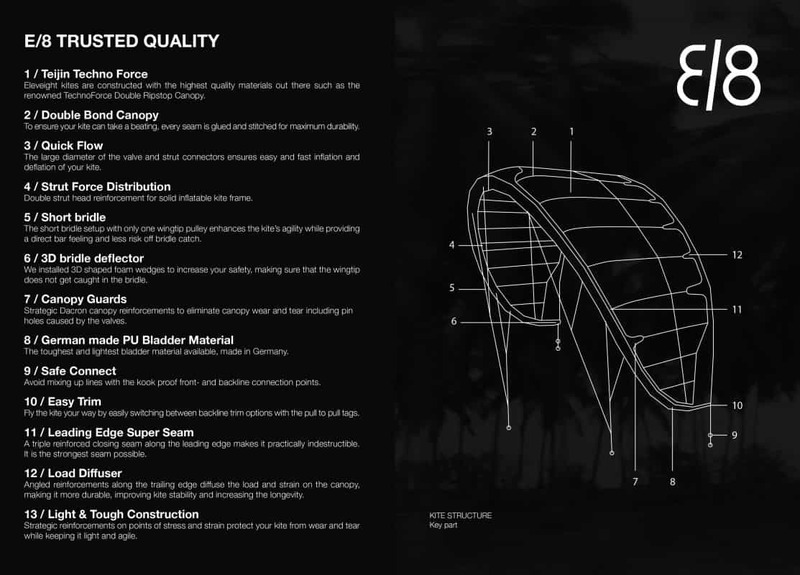 These design parameters are the fundamental DNA to provide the FS it’s huge boost, amazing slack and direct feedback. 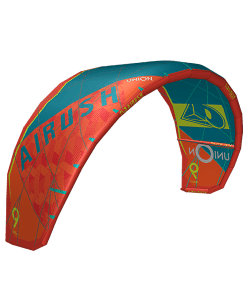 The Segmented trailing edge pattern creates points of tension creating a tighter canopy meaning less flutter and a cleaner airflow over the kite, giving you smoother kiteloops and a better flying kite, it also helps reduce any trailing edge wear when kites are left fluttering on the beach. 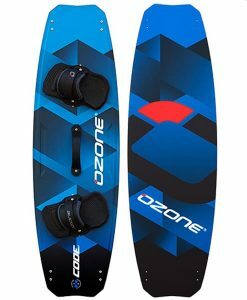 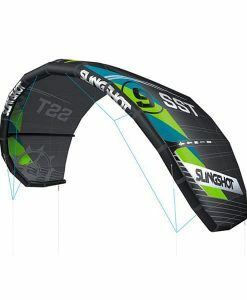 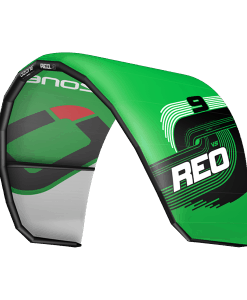 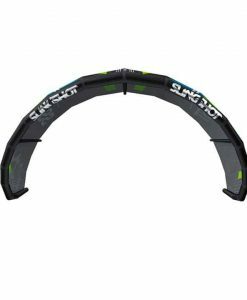 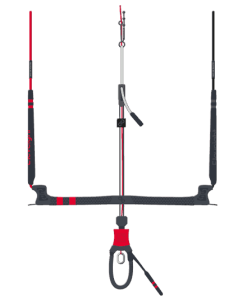 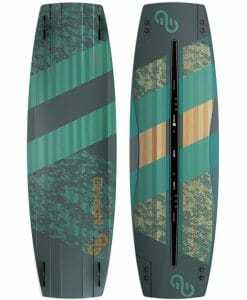 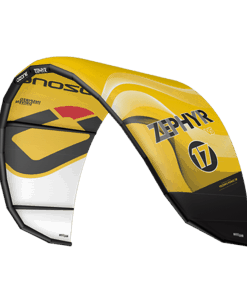 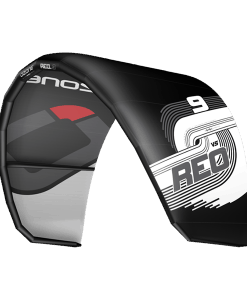 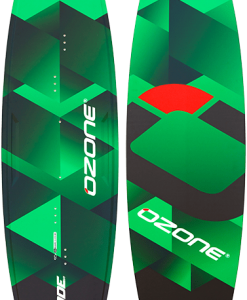 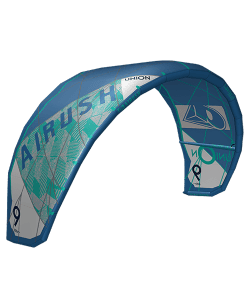 This kite is designed for the rider that want’s to push them limits, and to get the most out of every session. 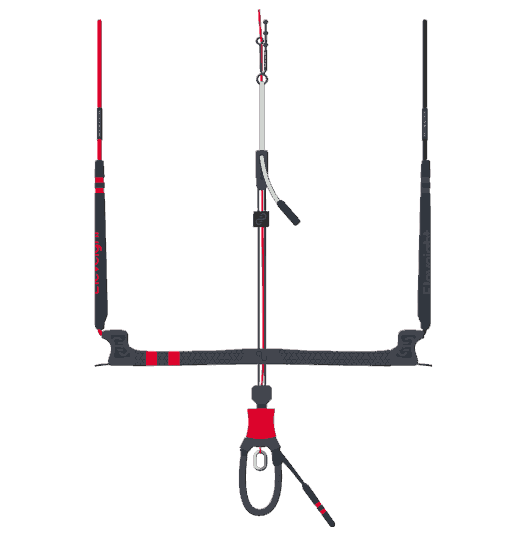 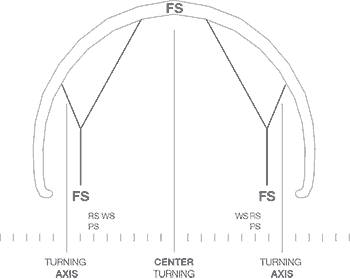 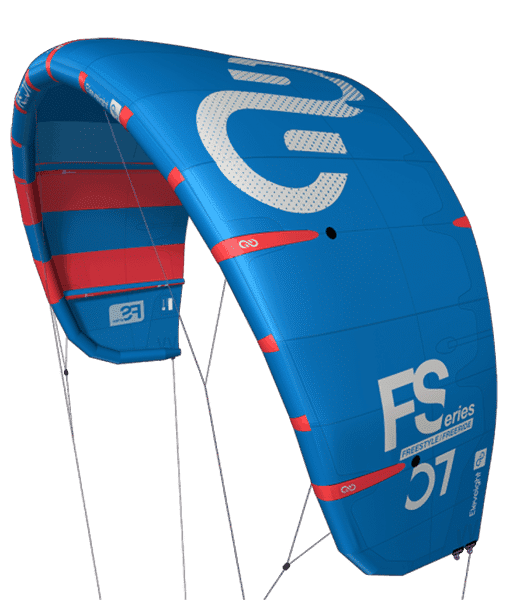 The short bridle found on the FS helps the kite to adjust it’s angle of attack in the wind making it useable even in gusty conditions. 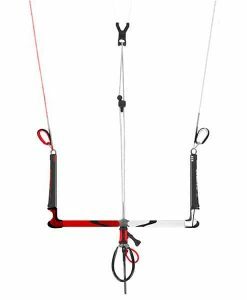 The FS series can be flown with most 4 line bars, however for the best experience we recommend using the CS control series bar. To equip the Eleveight FS with powerful and fast turning characteristics, the team shifted its turning axes towards the wingtip. 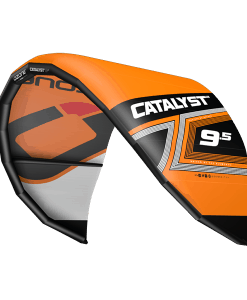 This greatly enhances its energy,agility and feedback to the bar. 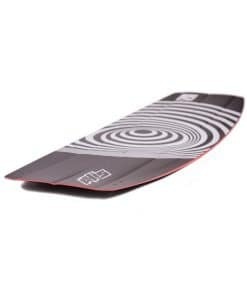 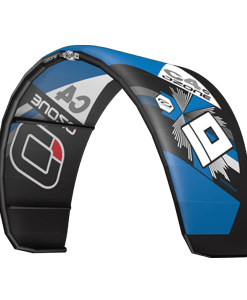 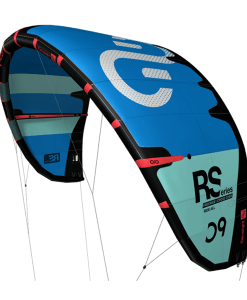 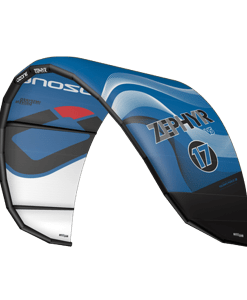 The Eleveight FS’ high aspect ratio with a efficient lift/drag ratio provides this high performance kite with great upwind ability and massive jumping characteristics. 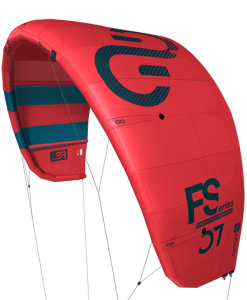 With its moderate sweep in the wingtip, the Eleveight FS deploys its power explosively when jumping/ looping. 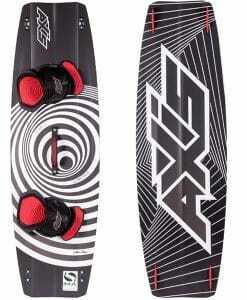 Furthermore it also provides plenty of slack for freestyle tricks.